Often, cancer patients and their families look for information on the internet about their disease. It is advisable to be informed, but it should be kept in mind that you may find information that is incorrect, misleading, out-of-date, and confusing. The specialists at HC Marbella provide some guidelines for a satisfactory search. 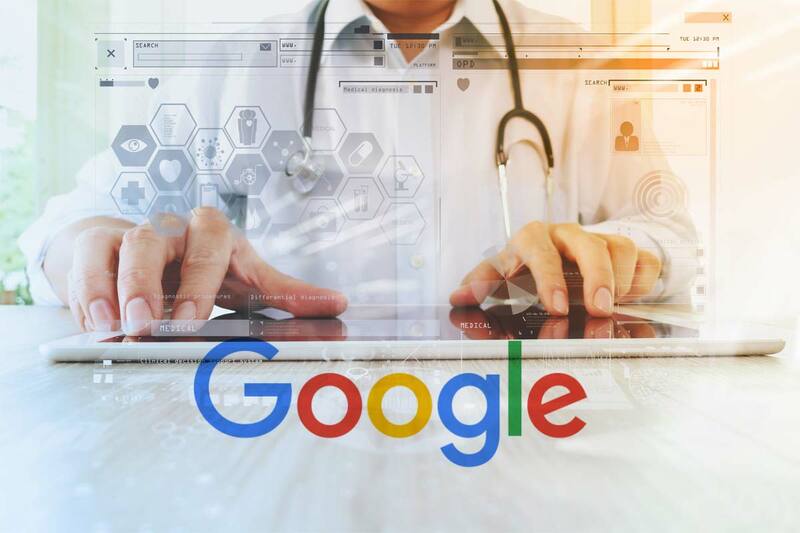 Cancer diagnosis requires many decisions to be made that can lead patients to consult Dr. Google in order to obtain more information about the disease. One search about breast cancer can produce some 95 million results! The information published online is from all different dates that, often, we ignore. The treatments and results related to cancer change with time and the statistics are only averages This is to say that, it is important to interpret these statistics within the appropriate context, since each patient is unique. Furthermore, there is an emotional cost – reading about the side-effects or survival rates can cause fear and desperation. A prestigious American oncologist suggested being at the margin of all of the information online. Perhaps one does not have to go to the extreme as Google is part of our life and it’s impossible to swim against the current. We leave you with 5 pieces of advice from Dr. Alcalde in order to guide your online search. 1. Trust websites from specialized health organizations. Look at which institution or professional is backing the information. In oncology, websites that are considered internationally prestigious are the United States National Cancer Institute where you can keep yourself updated and informed on the newest research, the Spanish Medical Oncology Society that includes up-to-date guides on treatments and help for family members, the Spanish Association against Cancer with various information for patients and family members written by experts, and the Spanish Group for Cancer Patients, written by patients and for patients in collaboration con oncologists. All of the information that HC Marbella publishes weekly is backed by our specialists. 2. Check the “about us” section in each website. “If a site does not have such a section, it is a bad sign.” This section should give information about who they are and to what they are devoted. 3. Be careful with websites that promise advances that your doctor has not spoken to you about. There are not many secrets in the treatment of cancer. If it shows that the treatment is safe and effective, it’s likely that the main health organizations will know about it. 4. It is very important to look at the dates in which the information was written. The cancer treatment and survival rates are continuously changing. Before giving it credibility, look at the publication date and/or that of the data collection. 5. Communicate with your medical team. Ask everything that you need to know. Ask us about your case. 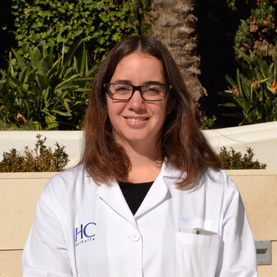 Our Oncology Team at HC Marbella is made up of experienced oncologists, who are leaders in Spain and recognized throughout all of Europe. They work on multidisciplinary committees and their goal is to obtain the best results for the patient.